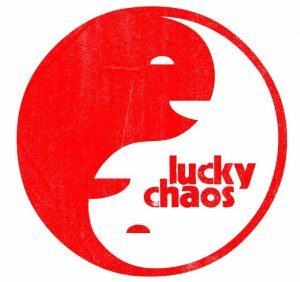 Lucky Chaos Productions is seeking a social media intern to assist in upcoming productions. Strong hands-on experience of social media platforms and at least intermediate level capturing videos and editing. – behind the scenes — videos, quotes, etc. – will increase about 25% between 8/15 and 9/15.